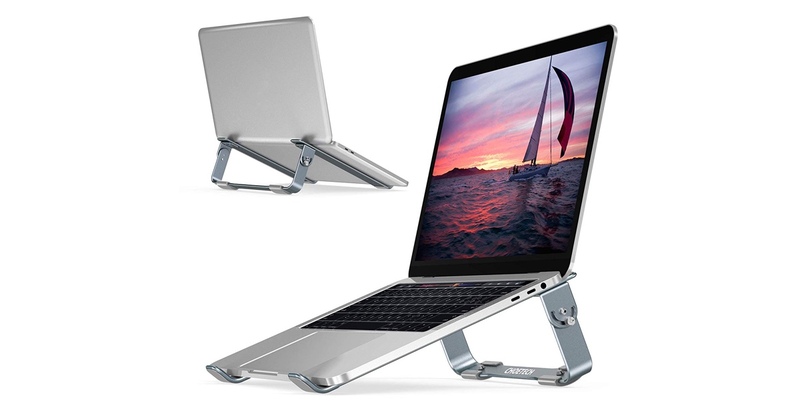 Choetech has a wonderful 60% discount on its adjustable laptop stand and you can pick it up right now for just $7.99 instead of $19.99. Desktops are on their way out for a lot of people and most of us tend to rely on our laptops to get day to day tasks done. 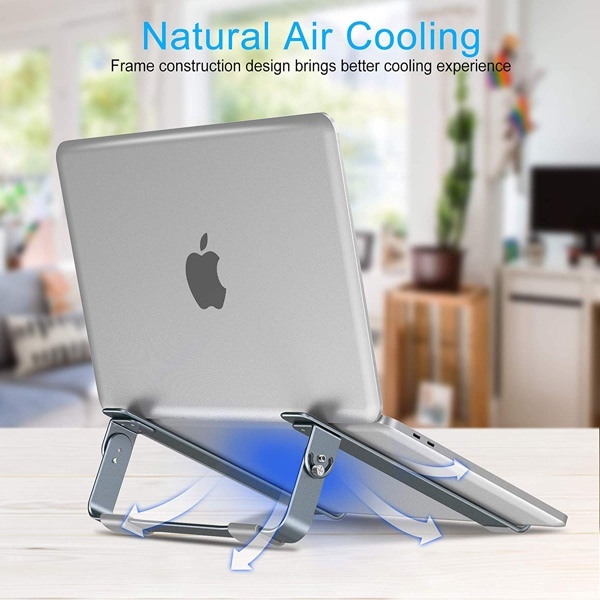 If you are one of the many who has a laptop setup for work and play then you might want to invest in something that keeps your notebook cool while you are doing your business. Made of aluminum, this stand from Choetech gives your notebook a good inclination so that it gives you a comfortable position to work with and keep things cool, literally. The latter is a huge deal for notebooks as a good airflow ensures that things remain cool and you are not throttled when hitting those high gigahertz while you are gaming or rendering a video. The stand is compatible with a wide range of notebooks and you can place something on top which even has a 17-inch display. No matter how heavy your notebook is, this stand won’t break a sweat and will keep your investment from slipping off the table thanks to the silicone pads on top of the frame. If you are interested in this product, then you can hit the link below and buy it for yourself at a great discount for a limited period of time.